Faster than a speeding bullet. More powerful than a locomotive. These bioengineers are writing DNA to program cells to do what no machine can do. They’re creating solutions for healthcare’s biggest challenges, from new therapeutics for devastating diseases to reducing production costs of expensive medicine. 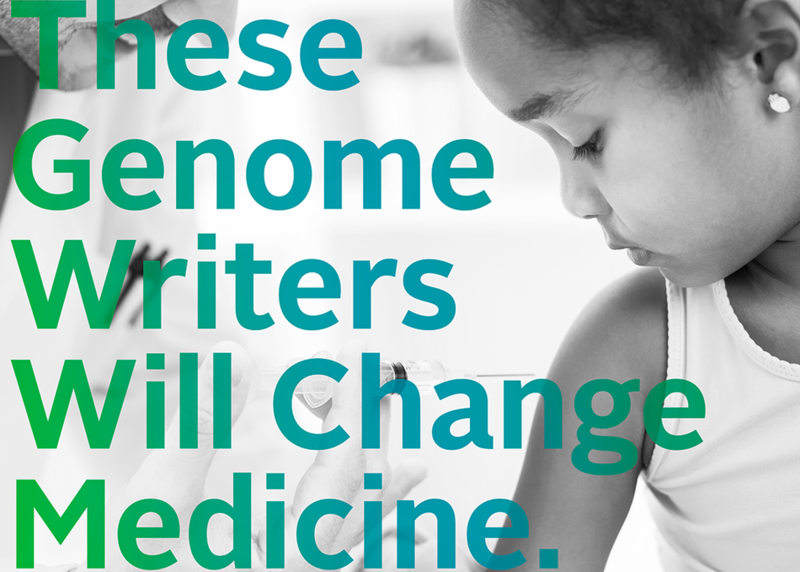 This panel features a new breed of bioengineers — the genome writers – who are doing science for good.